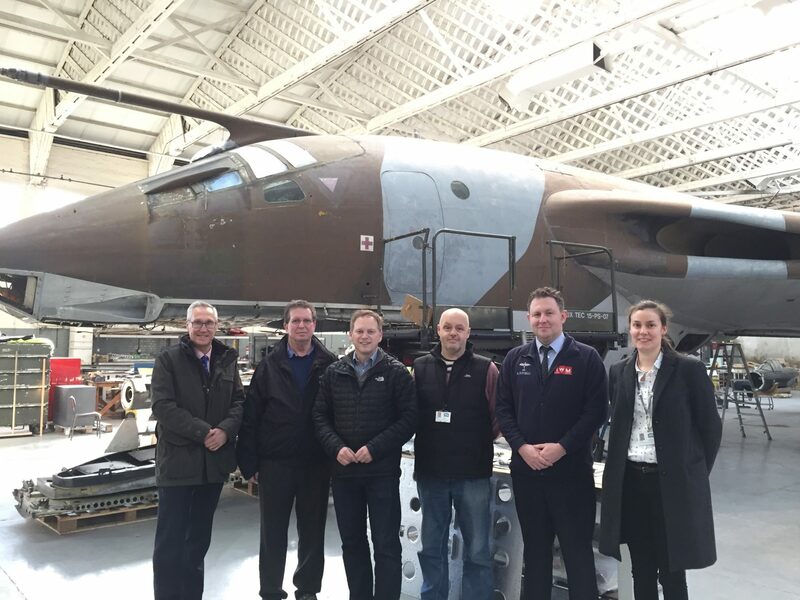 The All-Party Parliamentary Group (APPG) on General Aviation visited IWM Duxford, the UK’s leading aviation museum, to discuss the challenges they face and their exciting plans for the future. The group heard about the many air displays that Duxford produces every year, which garner huge support and interest from the general public. However recent changes to the requirements for holding an air display has put pressure on organisers and owners of historic aircraft who rely on airshows to recoup the costs of maintaining the aircraft. 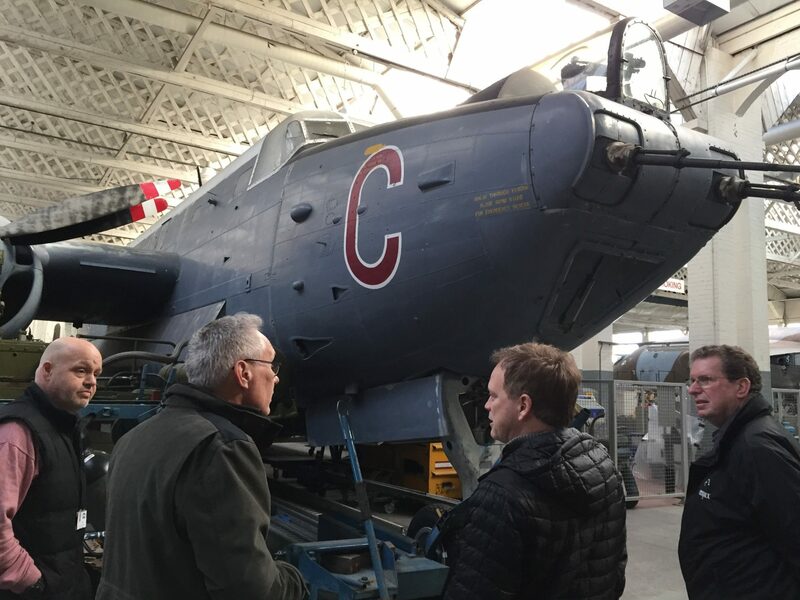 The museum has a promising plan to put the airfield right at the heart of the visitor’s experience, and tell the aviation story of the site which took part in D-Day and the Battle of Britain. 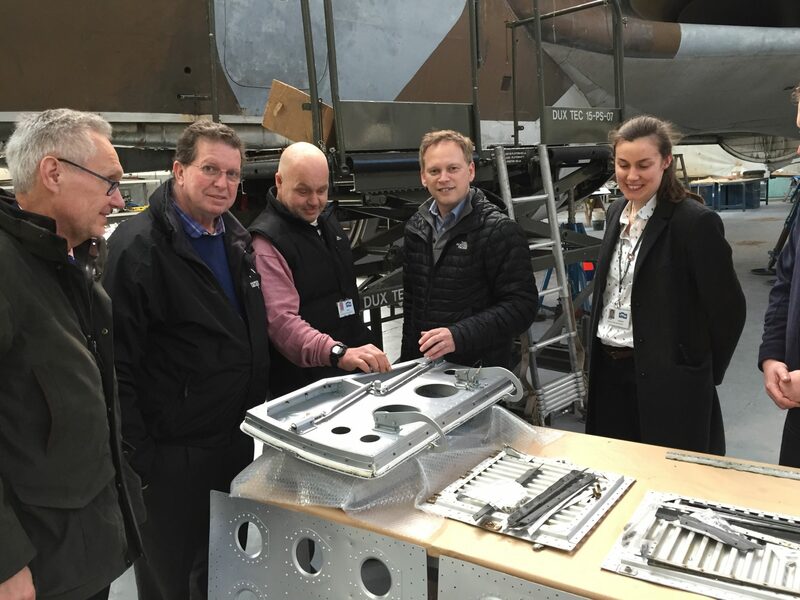 Grant Shapps MP, Chair of the APPG, said: “It was fantastic to visit IWM Duxford to see first-hand the exciting work they do in the heritage aviation sector. With such a vibrant and deep cultural interest in our historic aircraft, it’s so important that Government does all it can to keep them in the air.